The threat of rain caused this bride to move the ceremony indoors just a few hours before. Yet she remained calm and joyful…nothing could phase her; today was the day she would exchange vows with her handsome high school sweetheart! It was a magical moment as Kristen and Phil saw each other for the first time on a cobblestone bridge tucked into the forest. This was their day, and elated smiles lit up their faces as they embraced and prepared for whatever it held. As usual, Kristen of Unfading Beauty did a flawless job on hair and makeup! Phil putting on finishing touches, as he prepared to see his stunning bride. 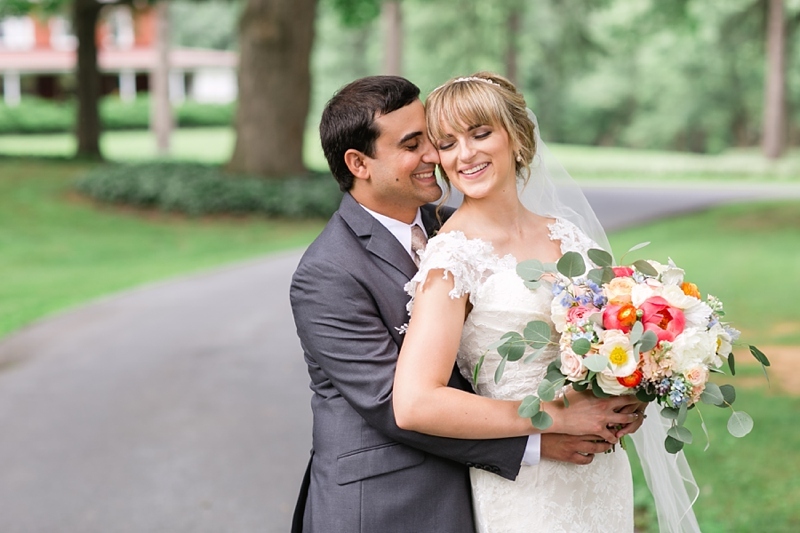 The First Look is always one of my favorite moments of the day, and I often get a bit teary behind the camera lens! Thank you to Stacey Lynn Photography for second-shooting. And Shawn Fisher Productions was an incredible videographer that I would highly recommend. 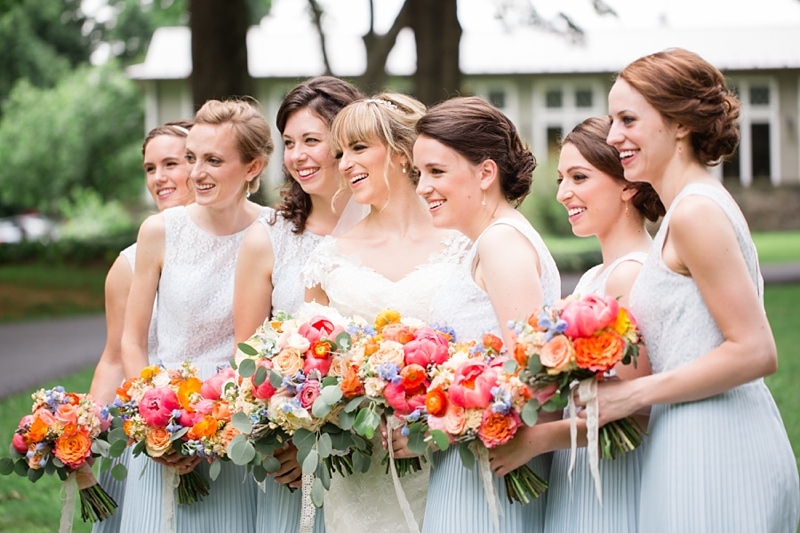 Let's talk about the prettiest florals by Sandra Porterfield. These next few are some of my favorite bride + groom portraits I've taken! I'm so happy the sun peeked out for a few minutes. These ladies belong in a bridal ad! Just stunning! This room in Cameron Estates is absolutely breathtaking. 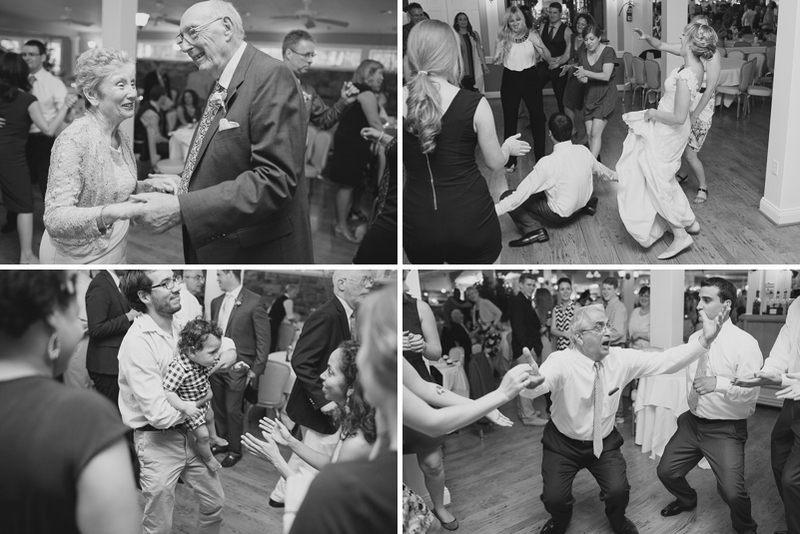 I just love the sequence here, as the parents of the bride + groom eagerly anticipate (then celebrate) their entrance! Kristen is a ballerina, so you can imagine their first dance was lovely. 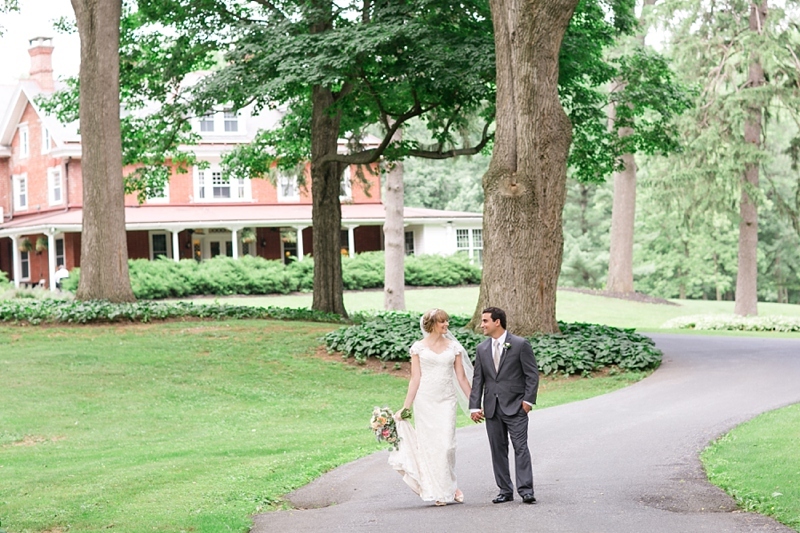 You can never have too many bride + groom portraits, and these two were a blast to photograph.